March to Rome version 2.0 “Clash of Nations” round starts fresh and ready for a new beginning with the launch of the Alliances. Congratulations to the mighty winners of the round! Use the same Gamgos registration to continue playing in the new round. We hope you will like the new changes. 1. Alliance creation - alliance creation and recruitment will be available (You no longer need to select territory for a city when creating an alliance). 2. Alliance cities were removed. 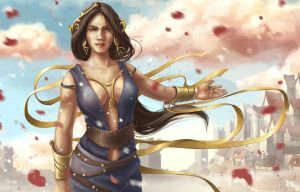 - Alliances can sign a peace treaty - for their own benefit. Attacks between their members can break the peace! 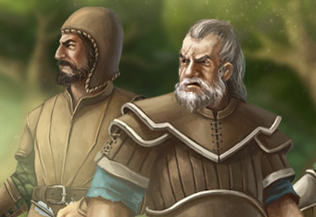 - Attacking members of other alliances can change your relations with this alliance to hostile. - Hostile alliances can declare war. The war lasts for a specific amount of time. The alliance that deals the most damage in terms of units and plundered resources will win a percentage of their value in resources. 4. Alliance battles - alliance resources will be stored in each alliance member`s capital. Successful attacks will earn plunder for the attacker`s treasury and for the alliancetreasury. 5. Spy reports - spy reports will be shared in the alliance messages. Members with the right privileges will be able to see them. Spy reports will also provide information about the amount of alliance resources that can be taken from the enemy city! What improvements could you expect to see next? - Player protection - will provide fast march speed for 3 days to help new players when looting NPCs (attacking a player will remove the protection and the speed buff). 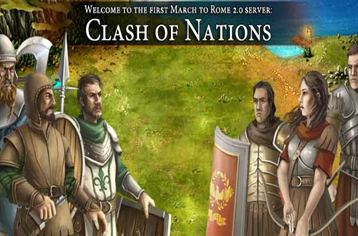 choose your name and join the battle in the new Clash of Nations round, we hope you like it.